Posted on April 15, 2019 at 8:00:00 am by Aimee A. You don’t have to look hard to find a place to eat in Fort Wayne, Indiana. Loads of restaurants, diners, carry-out joints, pubs and other types of eateries operate in the city. Many of them are locally-owned. Posted on February 01, 2019 at 8:00:00 am by Jaclyn G.
Your favorite coffee shop in Fort Wayne, Indiana, might be dependent on what you love to drink. 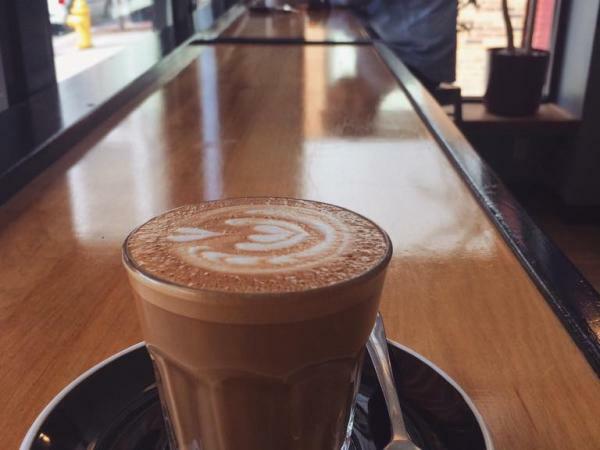 One spot might be known for mochas while another makes the best drip coffee. One might make a killer latte while another is known for its shakes. 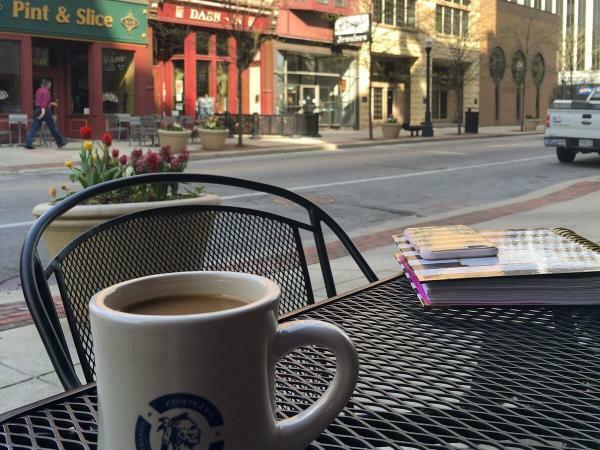 Posted on December 30, 2016 at 8:00:00 am by Sarah D.
When checking out all Fort Wayne has to offer, a good cup of coffee can be a quick pick-me-up for a full afternoon or a good chance to sit down and relax. 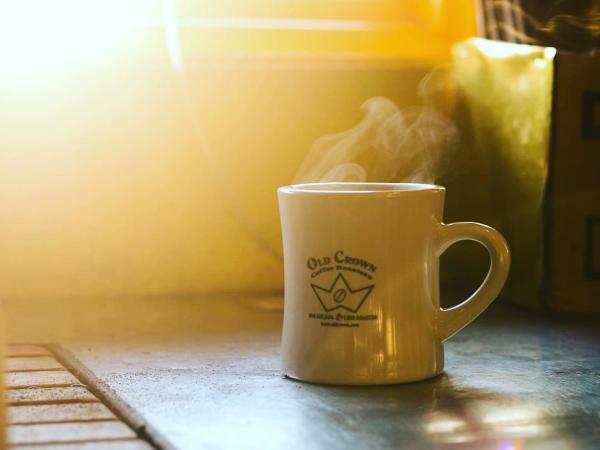 Be sure to stop by at least one of these coffee shops during your trip to get coffee, a treat, or a meal. 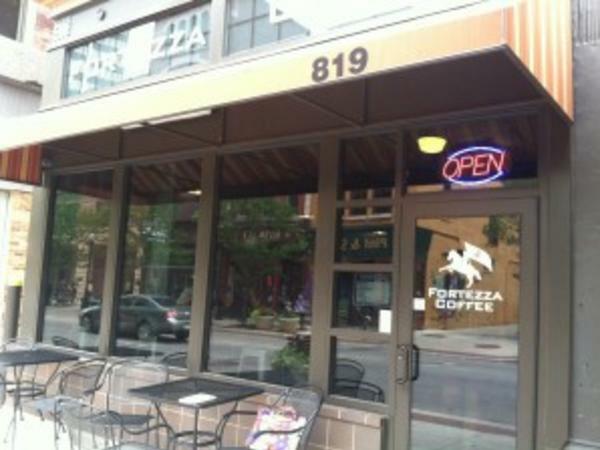 Posted on July 21, 2014 at 10:00:00 am by Lauren C.
Tags: Downtown Fort Wayne, Coffee, Dining, lunch, breakfast, coffee shops, meeting space, Fortezza Coffee, brunch menu, latte art, Calhoun St.
Posted on March 11, 2014 at 10:00:00 am by Lauren C.
Visitors come to Fort Wayne for both business and pleasure. 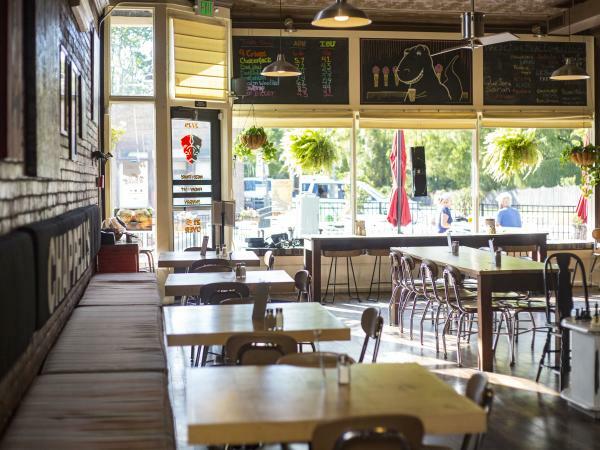 If you&apos;re in town for the former, it&apos;s a good idea to get the scoop on the best places to get things done. As a freelance writer myself, I spend a significant portion of my day offsite. 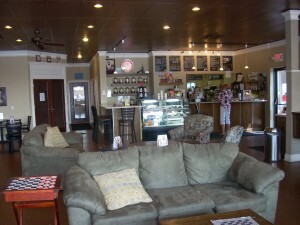 Posted on August 29, 2012 at 10:00:18 am by Kayleen R.
Mocha Lounge Offers Coffee - and More!